DNCD-006 : DJ Shimamura feat. 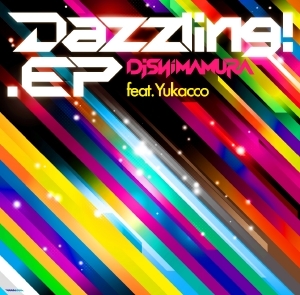 Yukacco - Dazzling! EP 2012.04.30 OUT! (C) 2012 DYNASTY RECORDS all rights reserved.